International OSM ’75 tournament in Maarssen, Holland. 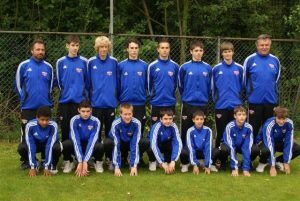 The Tulis team, comprised of mainly U-15 players, placed 8th out of 12 teams and found themselves up against such teams as Sporting Lisbon (Portugal), Feyenoord Rotterdam (Holland), Holland’s U-15 National Team, Bayer 04 Leverkusen (Germany), Malmo FF (Sweden) Luton Town (England) and others. 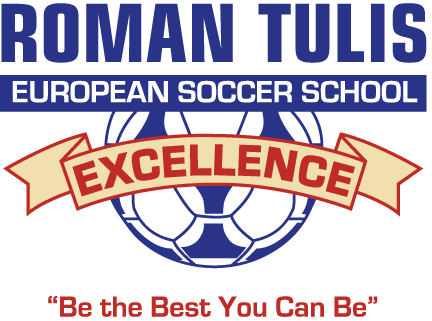 The Tulis boys, who were also awarded the tournament Fair Play Award, finished the preliminary rounds with a 0-0 tie game against Feyenoord Rotterdam, a 2-0 victory over home team OSM ’75, a 1-0 loss to Sporting Lisbon, 2-1 loss to Malmo FF, and a 2-1 loss against AZ Alkmaar. They then found themselves battling it out in the semi final game against the U-15 Holland National Team who after a hard fought battle won the game with a 2-1 victory over Canada. This put the Tulis team in an 8th place finish coming out ahead of Feyenoord Rotterdam and Luton Town England. Considering that the Tulis boys had never played together as a team before this tournament and was pitted against some of Europe’s top professional youth teams, these were fantastic results! Win or lose Tulis feels that the players come back from every European trip stronger and better competitors. Tournaments such as these offer Canadian players the rare opportunity to compete against top notch European teams and Tulis feels that in order for players to reach their full potential and to be able to compete world-wide, they must train with and against other players who are of equal or better quality and they must be exposed to the highest level of competition possible. 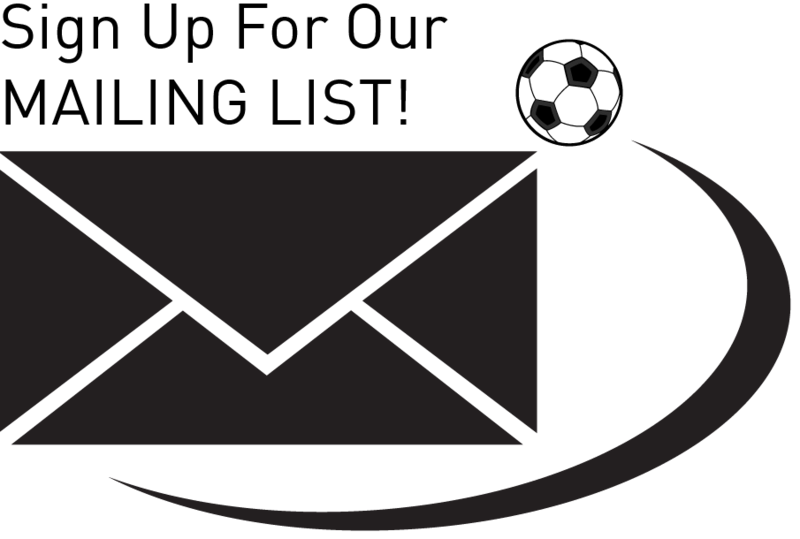 Prior trips to Europe have given the school an excellent reputation throughout Europe and have lead to numerous European tournament invitations. 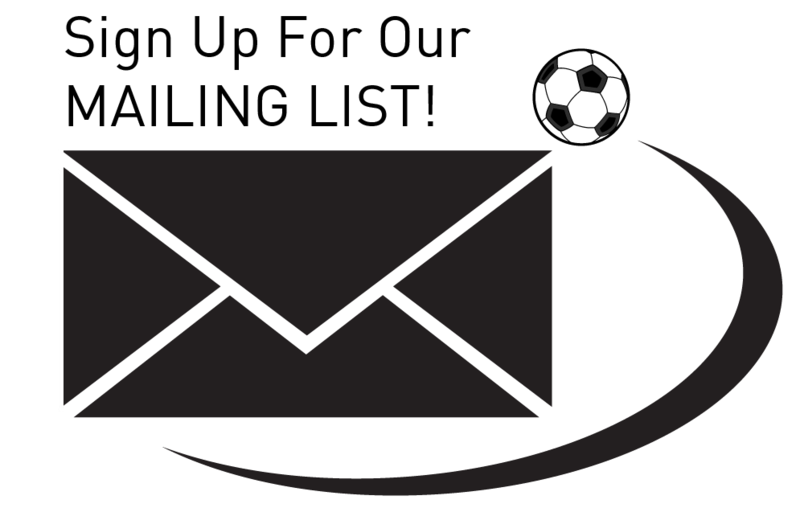 The next trip for the school is the upcoming U-13 Boys tour of Sweden and Denmark in July.